for $4,495,000 with 13 bedrooms. This 7,546 square foot home was built in 1956. 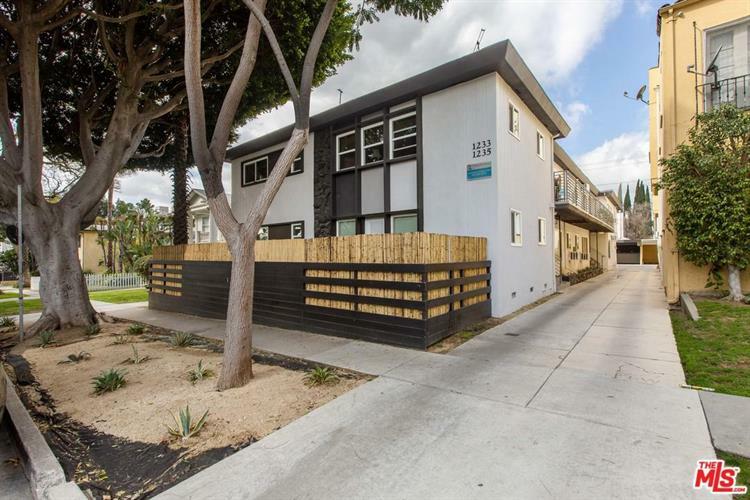 Prime West Hollywood location, near Fountain and Fairfax. 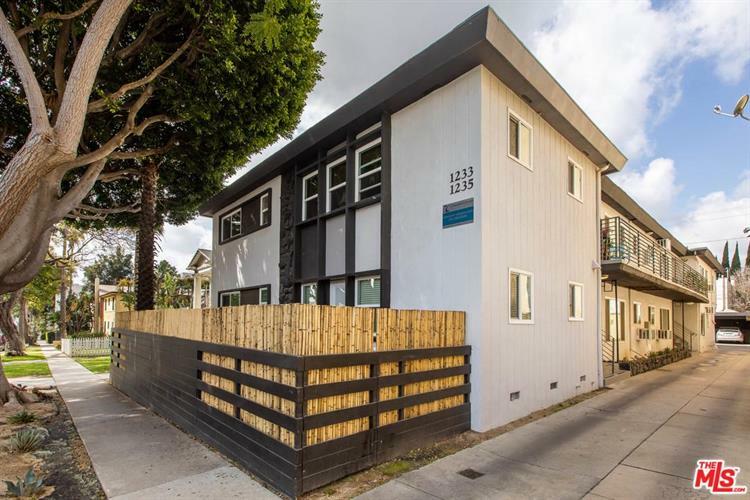 8 out of 10 units have been renovated and include new flooring, upgraded bathrooms, custom shower tiles, A/C, washers & dryers, and stainless steel appliances. 18% upside in rents. 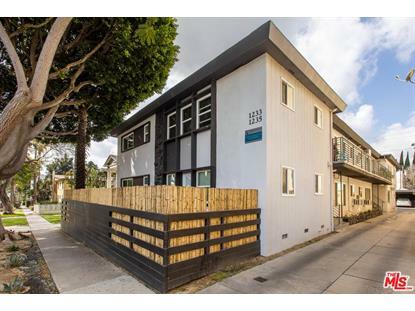 Property is priced at 15.9 x Gross and 4% Cap. With all rents at market, the gross rent multiplier is 13.5 with a cap rate of 5.1%.